The Hanna Checker Phosphorus ULR gives easy to read results. 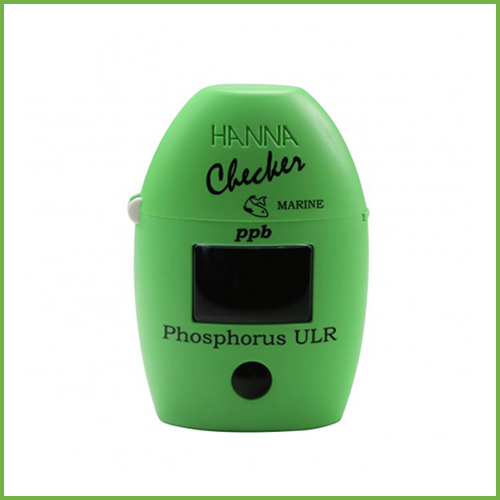 The Hanna Checker Phosphorus ULR is an awesome little tool that will give you accurate easy to read results. If you have bad eyes or have a hard time with colour change test kits, the digital read out on the Hanna checkers is super easy to read. 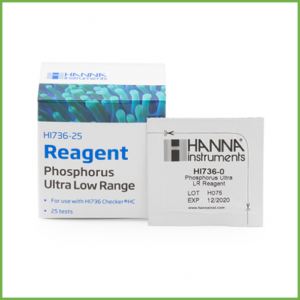 Replacement Hanna Checker Phosphorus ULR Reagent pack available here. 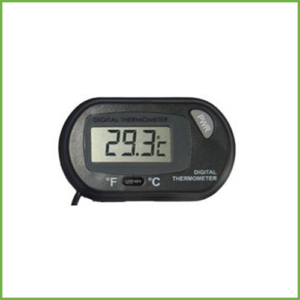 The Hanna Checker Phosphorus ULR HI736 provides a simple, accurate and cost-effective way to measure phosphorus in marine systems including reef tanks. 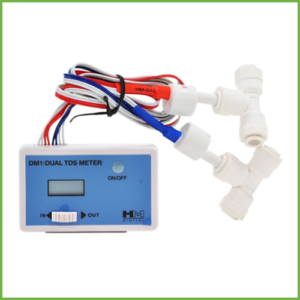 Phosphorus is an important parameter to measure in aquaculture and aquariums; levels that are too high can lead to extensive algae growth, depleted dissolved oxygen levels, and ultimately can be fatal to many types of fish and aquatic life. 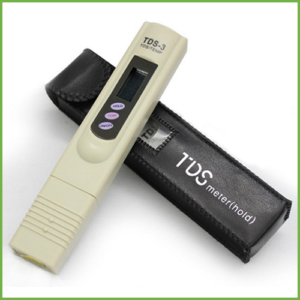 Designed as a more accurate alternative to chemical test kits, the HI736 provides quick, accurate results in a few easy steps. 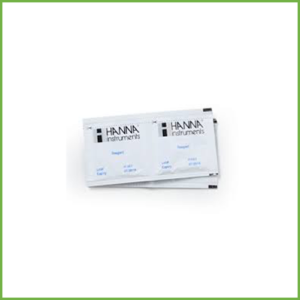 HI736 Hanna Checker is supplied with (2) sample cuvettes with caps, phosphorus ULR reagent starter kit for 6 tests (6 powder reagent packets), battery, instructions and quick start guide.